Size matters and you know it. Get your mind outta the gutter though. We’re talking about your kitchen and bar layout. In the hospitality industry, a smart kitchen plan can make or break your business, and equipment productivity, positioning and dimensions will have an impact on how your team works. If you’re after a residential solution, you’ll still appreciate quality appliances that deliver the goods without taking up unnecessary space. Cue the Ice-O-Matic ICEU66: thanks to its space-saving design, it will snugly fit under the counter or on the bar all the while popping out clear, long-lasting gourmet ice cubes like Ed Sheeran pops out cheesy ballads on the radio. No side clearance is required either as in this machine air is both drawn in and exhausted from the front. 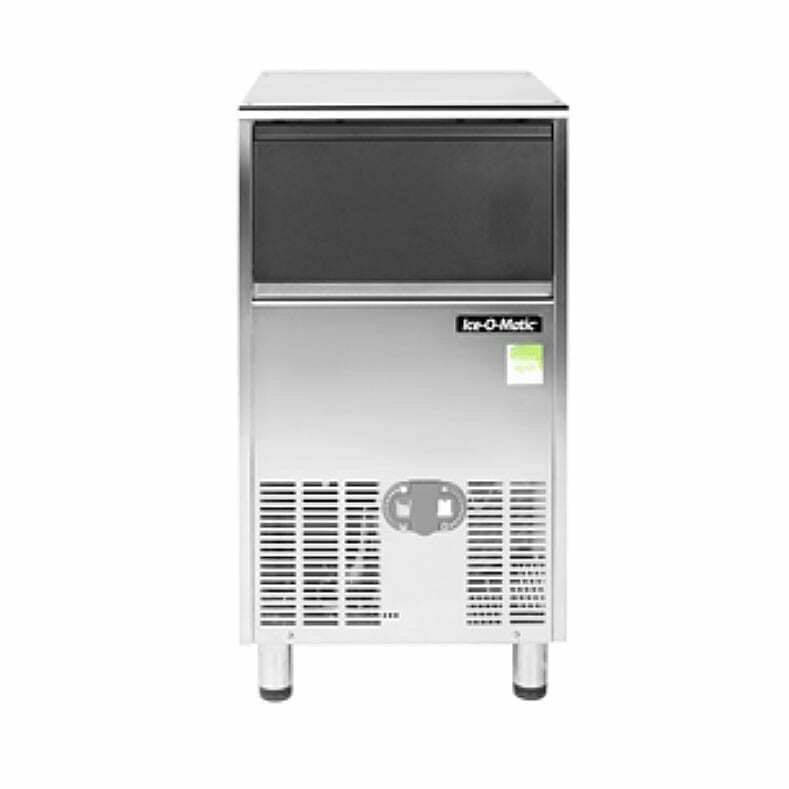 With a volume of up to 27kg of ice produced per day and 15kg built-in storage capacity, this machine will help you and your team keep your cool when things start heating up. 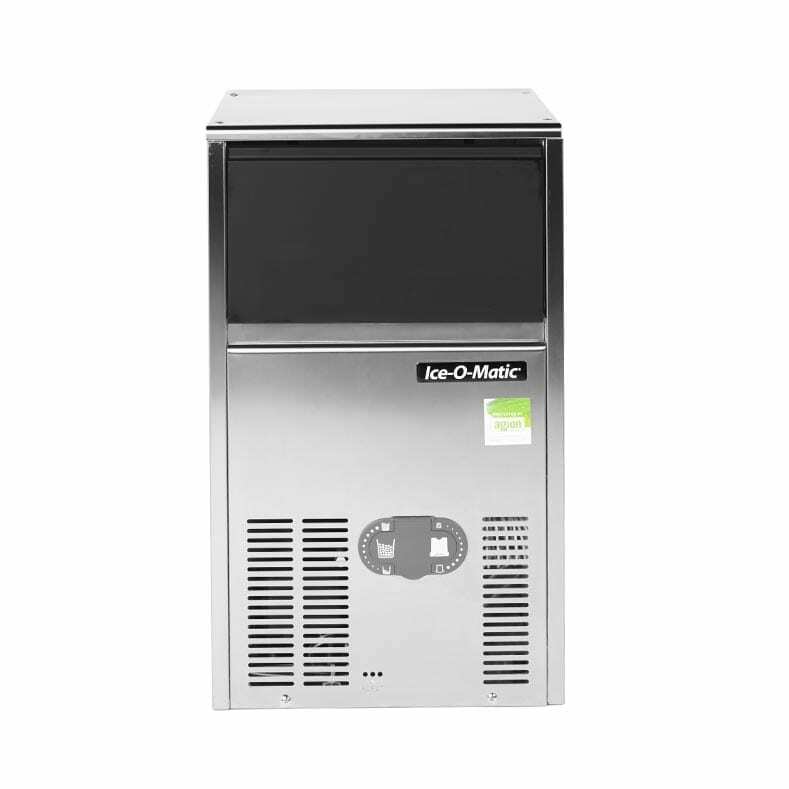 As with other models in the Ice-O-Matic range, the ICEU66 is made from durable, corrosion-resistant stainless steel and sports a fingerprint-proof plastic door. Simple to install, service and maintain: easy-peasy! 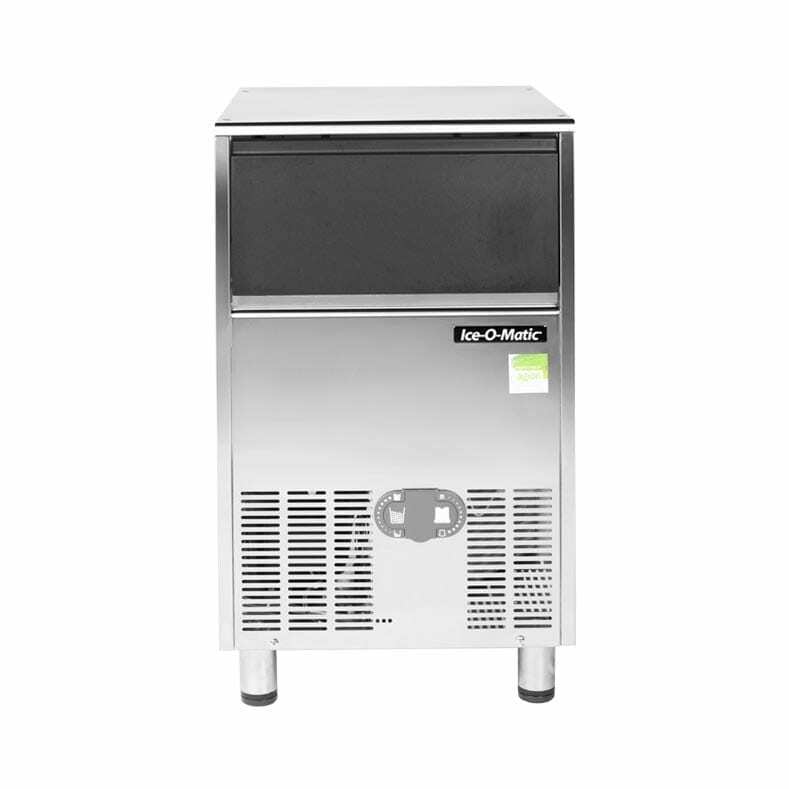 If you’re after something even more compact, why not check out the Ice-O-Matic ICEU36 and the Ice-O-Matic ICEU46 . The size is right, but need more ice? The Ice-O-Matic ICEU86 might just be the machine for the job.